After a lot of work the engine is rebuilt in the Porsche 911 and it is ready for many more miles of driving. Broken head studs were the first indication the engine needed to come apart on this one. 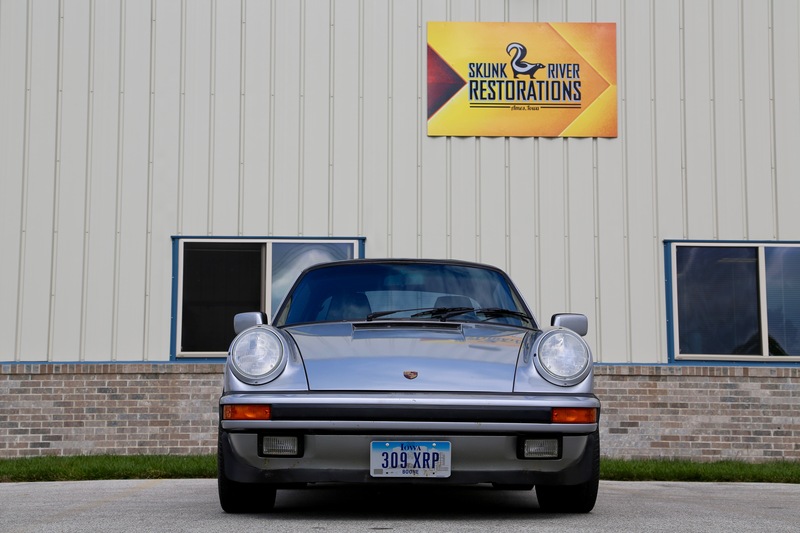 1987 was the first year the 911 got the Getrag G50 unit with improved synchromesh. Click here to message us online.